The legal cannabis industry was valued at $7 billion in 2016, and is projected to have an annual compound growth of 17%. Everyone is talking about the California "Green Rush." Isn't it about time you get a piece of this golden pie? Join Women Abuv Ground Orange County for a night of distinguished speakers, networking opportunities and delicious wine tasting! 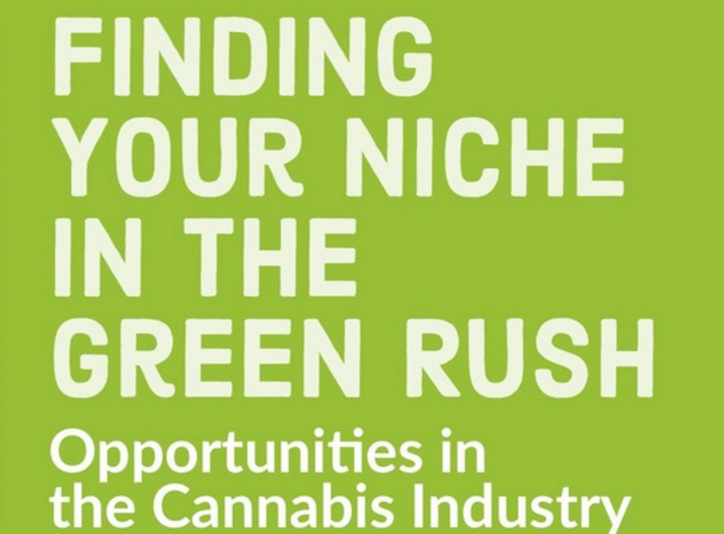 - Our panel of speakers will talk about how they found their niche in the cannabis industry and discuss the opportunities they see in the future. Our speakers include: Bonita Money: Producer, CEO of Women Abuv Ground, Co-Founder of That Glass Jar Ruben Honig: Executive Director of LA Cannabis Task Force, Founder of Ceres Strategies Frances Tang: Marketing Guru, Tech Entrepreneur at 64POS - Network! Our events attract a diverse group of professionals and like-minded people. Mix and mingle and find your next client or partner. Have a chance to introduce yourself to the group and tell us what your current needs/wants are. - Your ticket includes a free wine tasting flight specially chosen by Inspired Art Wine.